A Rose for every occasion. 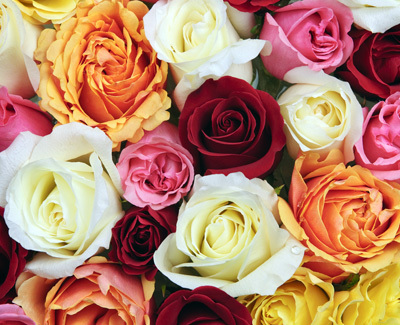 Our fresh cut roses are available in a range of colours, and will provide a beautiful scent in any space. Our roses welcome company into your home, say “Thank you”, “ Happy Anniversary”, and often “I Love you”. Available for you at the best price in wholesale quantity. Valentines Day Alert: Please be advised that price for Red Roses (all varieties) is subject to change for all orders for period February 1st till February 15th. Please contact us and our Floral Consultants will be happy to provide you with exact numbers.